We love it when Members visit each other's offices during the months between our Annual Network Meetings. 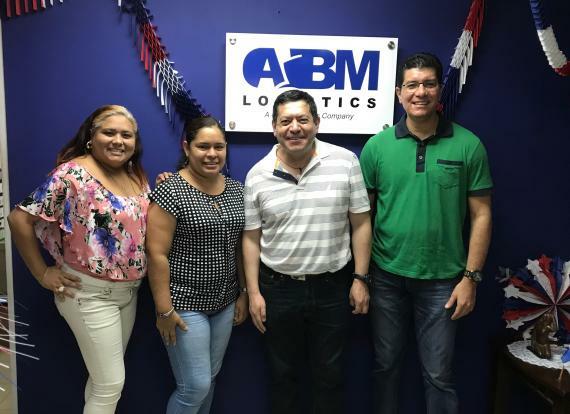 Recently, Emiliano Leal of L&L International de Colombia and his family visited ABM Logistics in Panama. 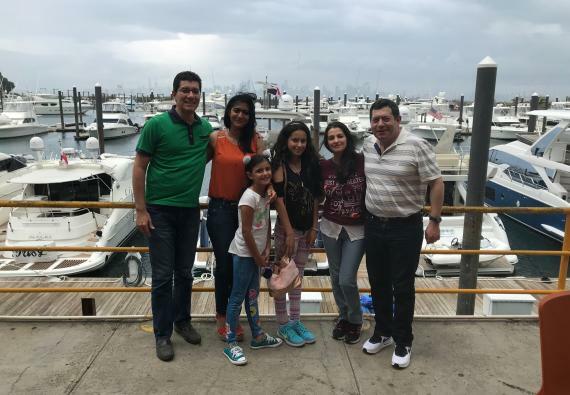 ABM's General Manager, Alberto Burgos said; "We held a meeting to talk about business between our companies. 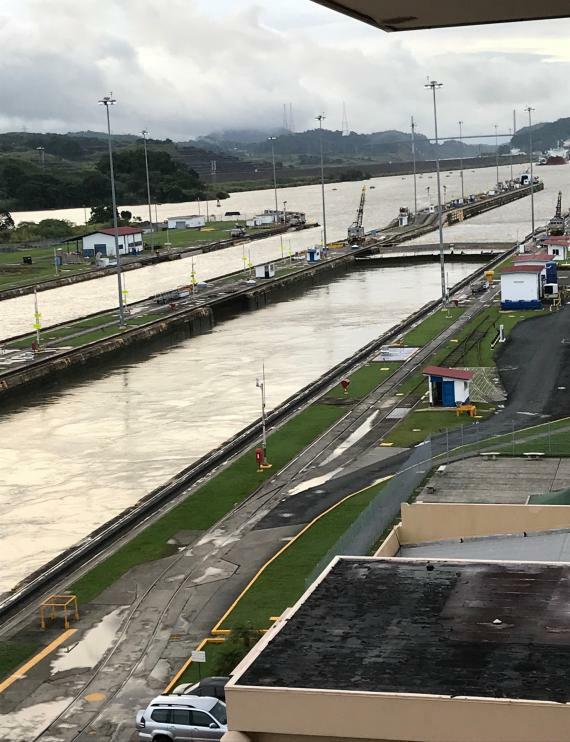 After a tour of our offices, we visited The Panama Canal with our families". Click the gallery below for photos. Both Emiliano and Alberto will be attending our 17th Annual Network Meeting which takes place from 13-15 May in Danang (central Vietnam) and will be the sole representatives from their countries due to our exclusivity policy. Since UFO was founded in 2000, the freight networking sector has grown exponentially and today there are more than 300 organisations, almost all of them non-exclusive. Non-exclusive networks are often looking for sheer numbers but at UFO, we offer exclusive membership to a small number of committed companies. 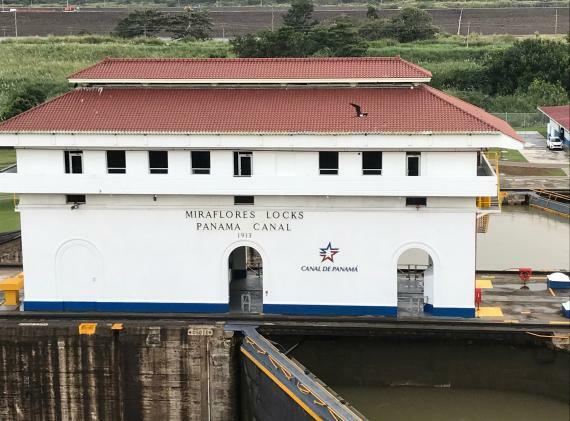 This has fostered a friendly and professional unity within our group and we love seeing the profitable business relations that this policy generates. Our next Digital Newsletter will be packed with photos from our upcoming event where we look forward to announcing a new membership development strategy as well as the exciting venue of next year's meeting - watch this space!